After seven seasons and already having been cancelled once (by FOX), Matt Groening’s Futurama came to a close last week with its final episode on Comedy Central. The series went out on a high note pulling a 1.2 rating in the 18-49 demographic and 2.2 million total viewers. I believe that’s the best numbers the show has pulled on its current network and it had decent ratings for most of its run this last Summer (averaging a 0.7 score). 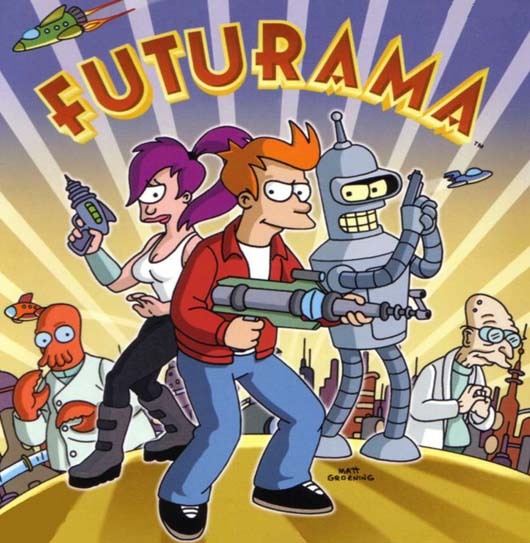 The final episode acted as a swansong for the beloved animated show, though Groening had indicated earlier in the year that he was going to try to get Futurama picked up by another network. There’s plenty of venues out there (especially Amazon and Netflix) that might be interested in a venerable franchise like this, so it’s possible that the series could return with new episodes at some point. But there’s nothing that I know of in the works, so consider this a stopping point for the show at least for the time being. On Monday, Under the Dome took a hit in the ratings dropping to a 2.1 score in the 18-49 demo with 9.7 million total viewers. That slide can be attributed to the overrun of the U.S. Open which pushed back the entire CBS Monday night line up by thirty minutes. I’m betting this episode will have pretty high DVR numbers (though mine only recorded half the episode because it thought it started at its regular time) as well as some hefty online viewing. Next week is the season finale and I expect that episode to have the highest numbers the show has seen since its debut in June. NBC’s Siberia sunk on Monday night (it can’t blame the U.S. Open, though), pulling only a 0.6 rating in the 18-49 demo with 1.8 million total viewers. That series airs its finale next Monday and then expect it to fade away into the TV series graveyard. The first Fall season debuts hit this coming Friday with The Legend of Korra on Nickelodeon and Haven on Syfy. 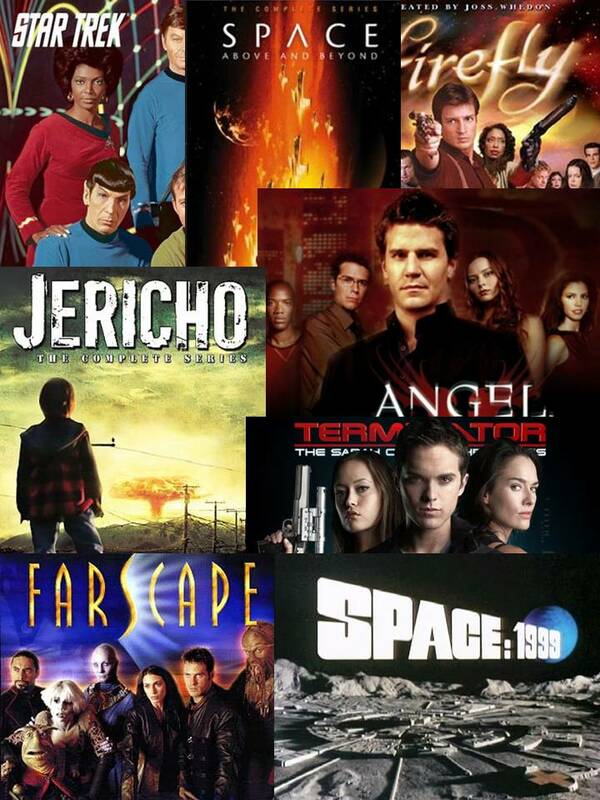 You can see the full schedule of Fall 2013 science fiction and fantasy shows at this link and my preview/predictions for those shows at this link. And keep an eye on this site and the Cancellation Watch Twitter Site for the ratings results for the Fall shows as well as the last two episodes from the Summer season.